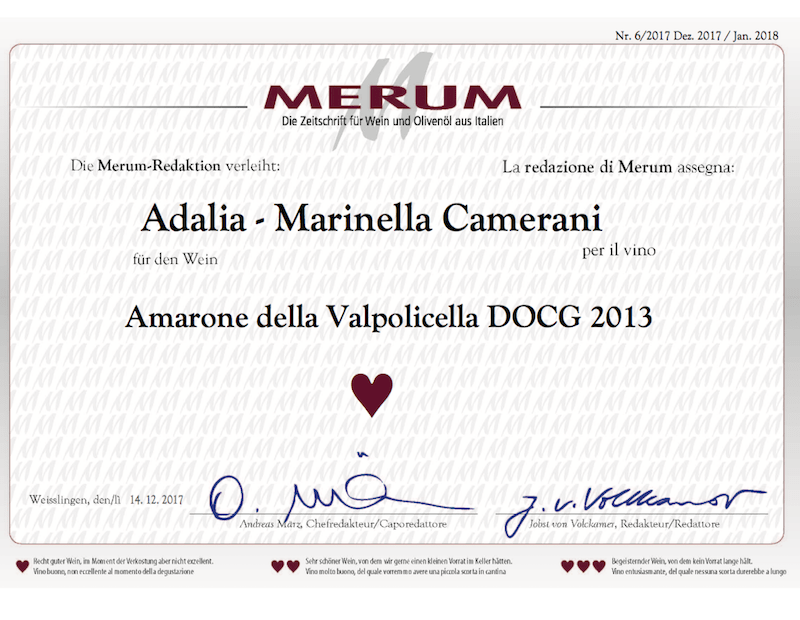 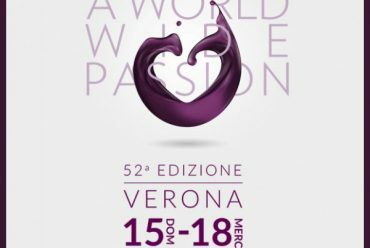 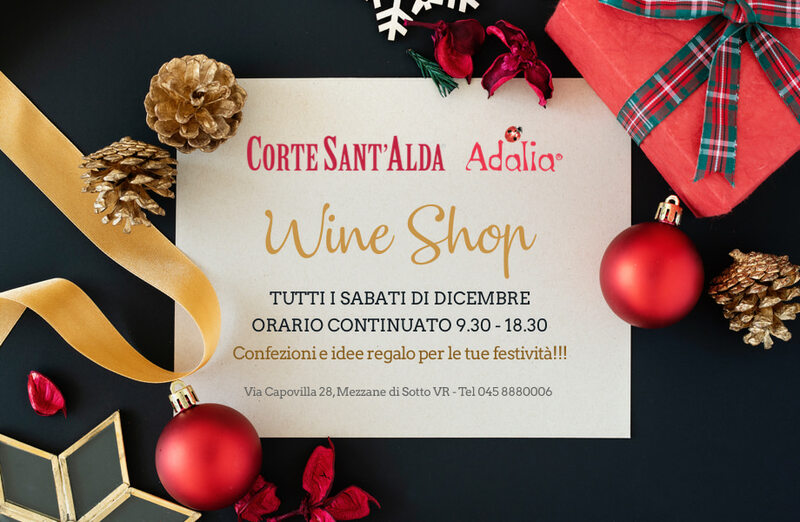 Adalia will take part in Vinitaly at the Consorzio Valpolicella. 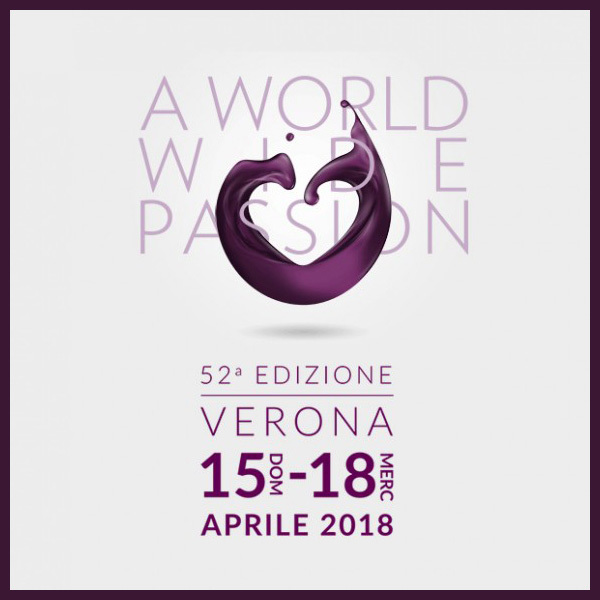 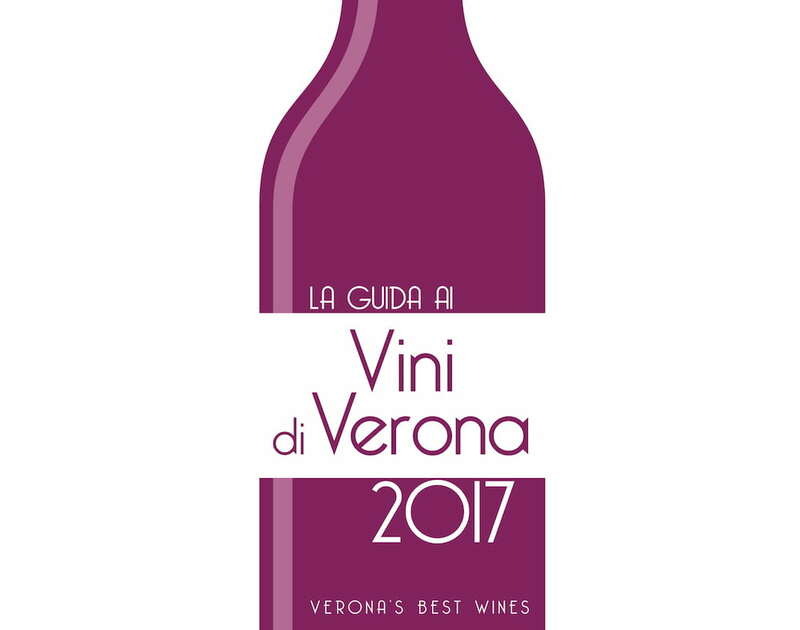 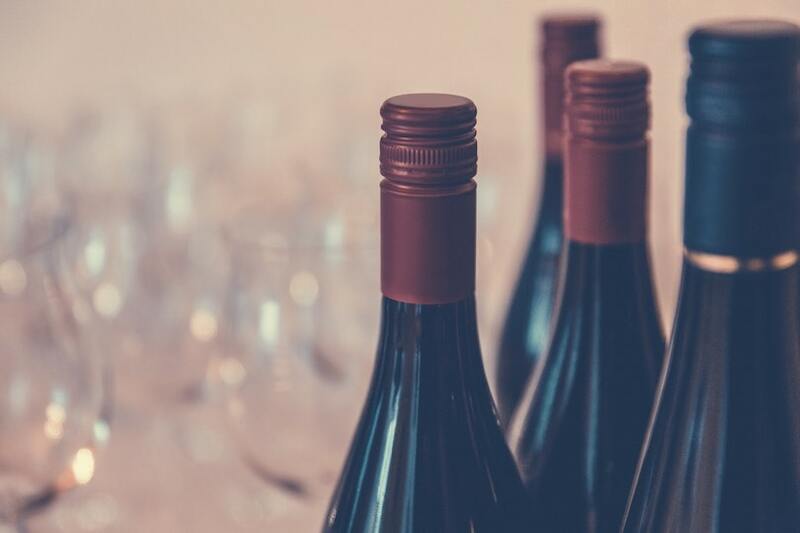 Born in 1924, the Consortium for the Protection of Wines Valpolicella is an association that includes winemakers, winemakers and bottlers of the area of ​​production of Valpolicella wines, a territory that includes 19 municipalities in the province of Verona. 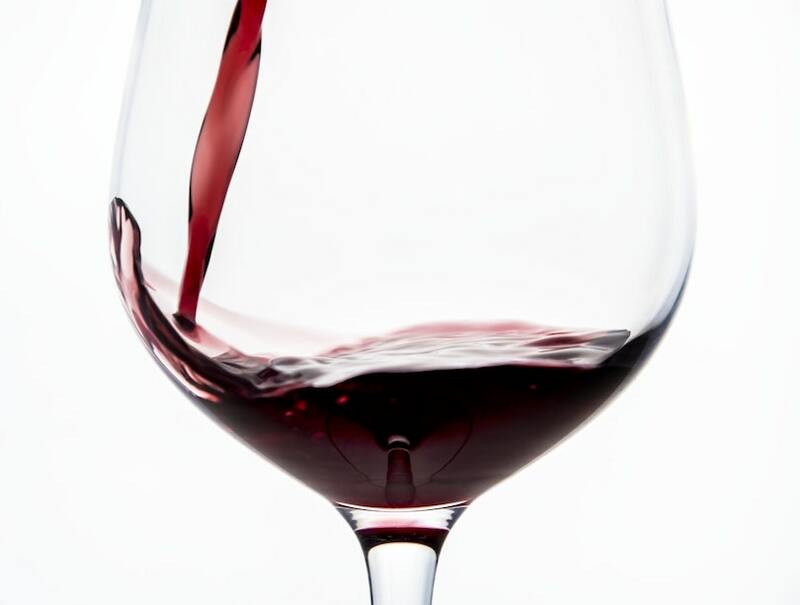 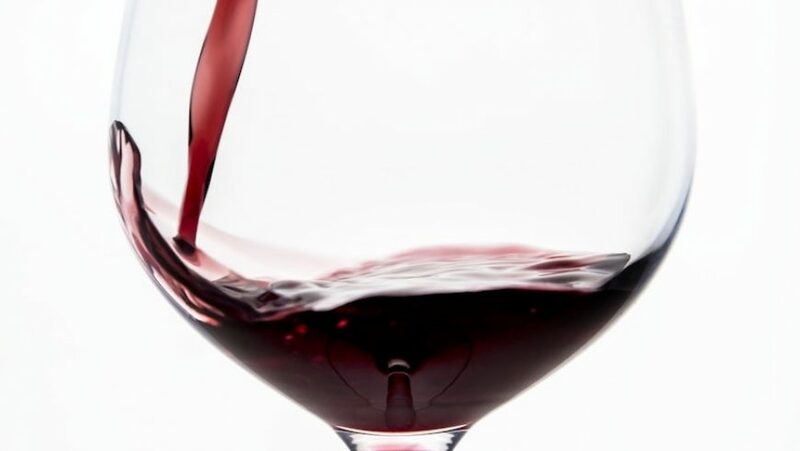 Thanks to the representation of over 80% of producers who use the denomination “Valpolicella”, the Consortium carries out initiatives that enhance the entire territory: wine and its land of origin, meaning also the history, traditions and the peculiarities that make it unique in the world.